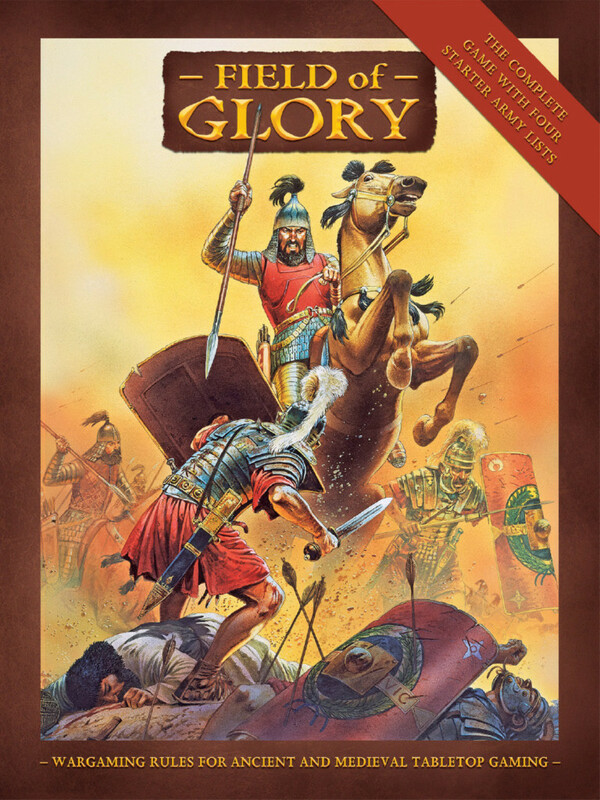 Following on from last weeks game Mike & Roger are organising another “Field of Glory” Romans vs Britons game using 28mm figures from their collections. 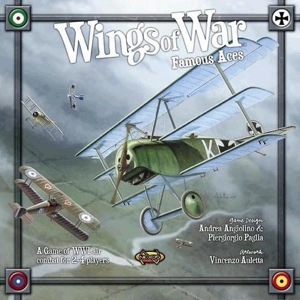 Baron Stuart von Tarvis will be taking along his Wings of War collection and is looking to have a dogfight or two. 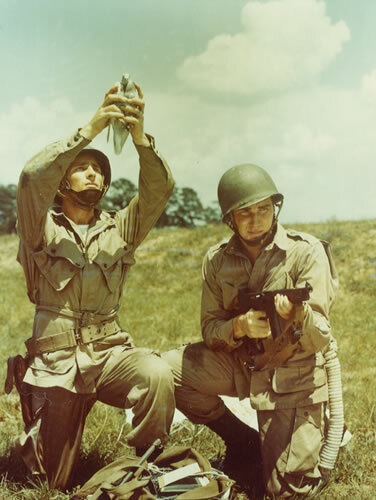 Will you master the skies with the flair and skill of Captain Flashheart or are you more of a Private Baldric? Graf Spee continues on her course but with her slower top speed the British are gaining ground. The Graf Spee targets Achilles and knocks out both her front turrets and she is reduced to 1/2 speed. 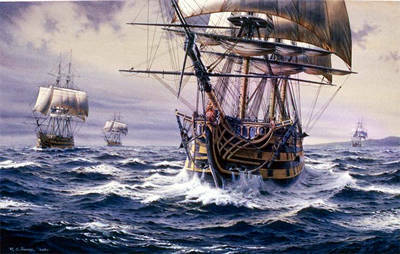 All British ships return fire but to no hits are scored. Graf Spee continues to target the Achilles and this time destroys both Y & Z turrets. Having lost all her main armament Achilles is forced to retire; however not before her final salvo causes damage to the Graf Spee’s rudder! Graf Spee’s rudder is jammed ahead and the damage caused by the Achilles is beyond repair at sea. Exeter again hits home and causes damage to the Graf Spee’s hull. Graf Spee continues to steam away but her top speed is reduced to 20kts. With the Exeter and Ajax making 25 & 30kts the range is quickly reducing. The british begin to manoeuvre behind the Graf Spees to avoid her full broadside. 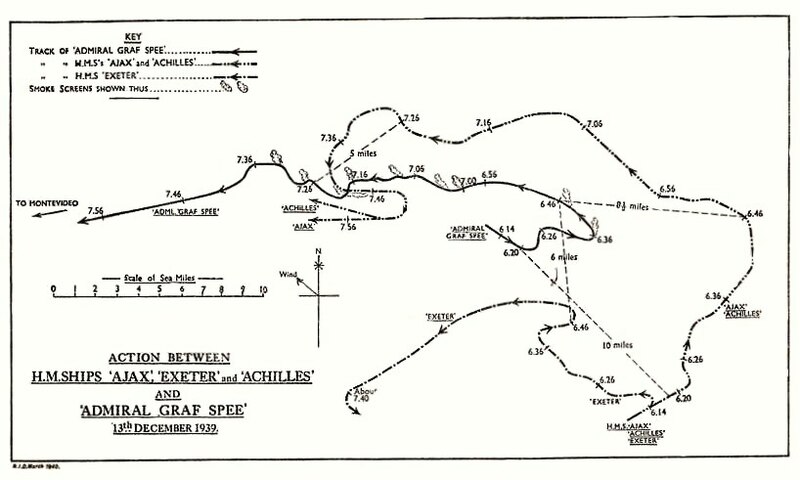 With the range reduced to 6km the Ajax and Exeter begin to hit their mark causing 3x hull hits and reducing the Graf Spee to little over 5kts. With only her rear battery able to fire the Graf Spee hits the Ajax slowing her a little and causing a fire which is soon put out by her damage control team. 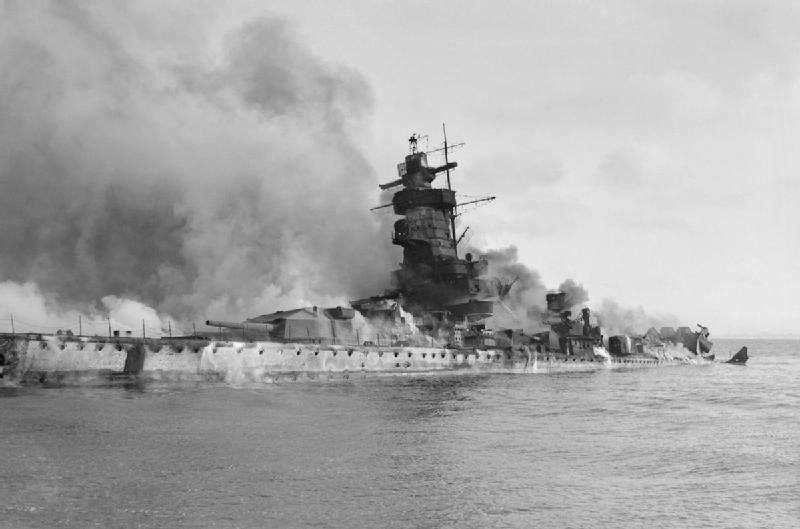 The Graf Spee still has some bite left in her as the captain of the Ajax finds out after taking massive damage from the Graf Spee’s 11″ Guns. Ajax is seriously crippled and in danger of sinking after her aft magazine is hit. With some expert damage control she avoids an explosion ripping thru her. She turns to port and begins to retreat from the engagement. Exeter however remains undamaged and causes further damage to the Graf Spee – taking out hear rear turret and making her unable to defend herself from the rear. At 7:00am with the Graf Spee dead in the water Hans Langsdorff orders his crew to abandon ship. Shortly afterword the ship is scuttled. 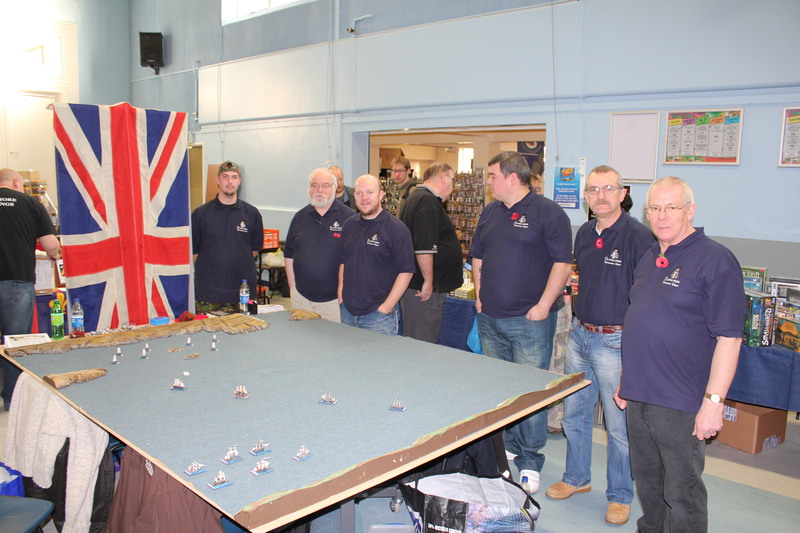 7:15am – The Graf Spee is scuttled…..
As most of you know the club won “Best Demonstartion Game” at Carronade at the weekend – further details and pics will follow! So as a little bit of light-hearted fun and following on from last week we’re planning to have another game of both Formula De and Diplomacy tonight. Regular gaming will start-up again next week so have your suggestions ready for what we can put on. Let the “Whacky Races” begin! Hope to see you all there. Just a last minute reminder about the upcoming wargames show this weekend. The Oldmeldrumw Wargames Group will be putting on a demonstration game “Bantry Bay – 1796”. This is a “what if……” naval scenario covering L’Expédition d’Irlande – the planned invasion of Ireland by the French Republic in support of the Society of United Irishmen. The club presented this scenario at last years TARGE wargames show (Kirriekuir Wargames Club) where it won 3rd place in the “Demonstration Games” category. Following this sucsess the group decidedit would be an excellent scenarion to run in Falkirk. A little bit of fine tuning to the scenarion was completed over the last few weeks and should again hopefully please the crowds this weekend. A little change from our usual war gaming this week. Some members will be showing us how to play “Formula De”. This is a face paced racing game that will see members racing around the world famous F1 circuits! A little bit of fun ahead of the show on Saturday……..